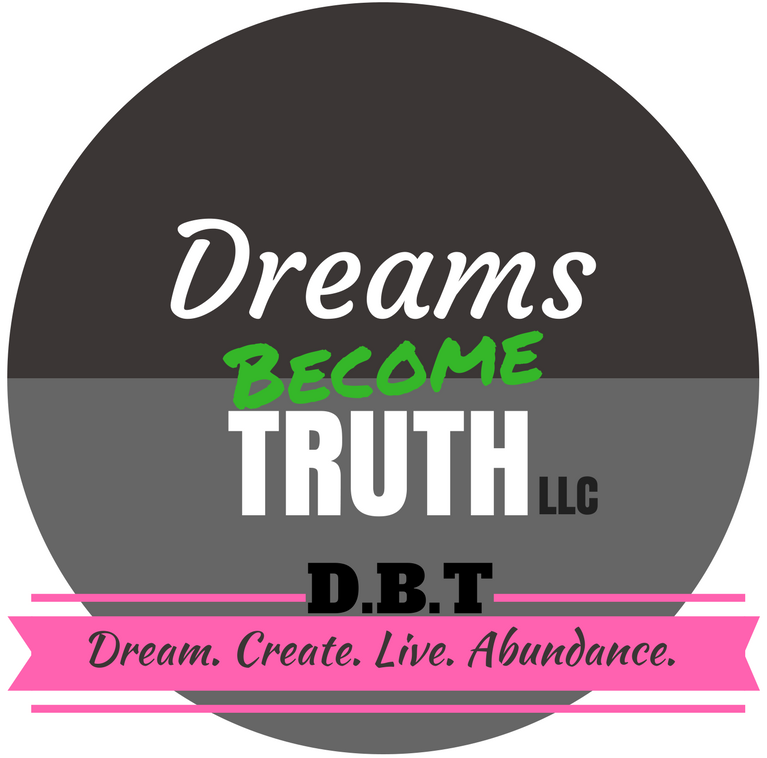 Dreams Become Truth LLC – DBT – Dream. Create. Live. Abundance. Here at DBT we believe in your greatness! We believe you are perfectly made to be able to transform the dreams you have envisioned to become your living truths of life. Whether you have dreams of improving your health, or changing your financial situation, we have tools, resources, knowledge and products to accomplish both! We believe this is a journey that is not intended to be ventured alone, this is why we are here! Dreams without purpose driven intention, support, tools and training are just wishes. At DBT our goal is to provide you with guidance for your personal success utilizing amazing tools and products to empower your health dreams to living truths and/or to boost and grow your organization! We offer support, continued education, and encouragement for you to gain the confidence you need to go from dreams to your highest potential. We see the potential that already lives within you and we want the truth in your life to shift as the dreams you have envisioned as a “someday” become a reality. We know you were not given these desires lightly, you were not given these dreams without purpose – you are meant to do big things! We want you to achieve your health and wealth dreams as you become the keeper of your truth. Hello! I would love to find out how to automate some things with a virtual assistant. Hello Angela! We would be happy to connect with you to discuss whether Dreams Become Truth is a good fit for your business needs. The easiest way for this discussion would be to schedule a call with us! Feel free to check out our scheduler and choose the option for “I Need a Virtual Assistant”. This consolation is a free service we offer to help determine your needs and if we are a good fit for helping you take your dreams to becoming your living, breathing truths. Happy Friday! Looking forward to chatting soon! “We cannot say enough positive things about Dreams Become Truth, LLC! Monica has helped us launch our business into new territory in such a short period of time. Before she came along we were struggling to manage all the virtual and technical aspects of starting a new company. Her virtual assistance program has allowed us to finally move forward on a solid foundation. We would not have made it this far along without her!